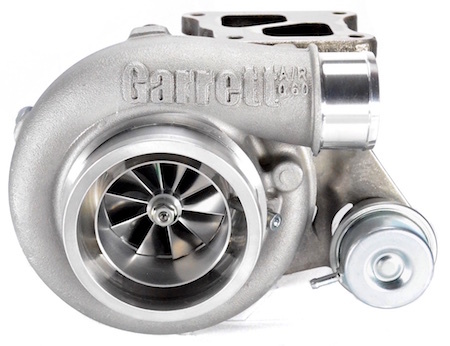 NOW AVAILABLE - The Garrett GEN2 GTX3071R Evo X Turbo Upgrade which allows you to push your AWD, rally-bred monster up to an estimated 600 HP+. 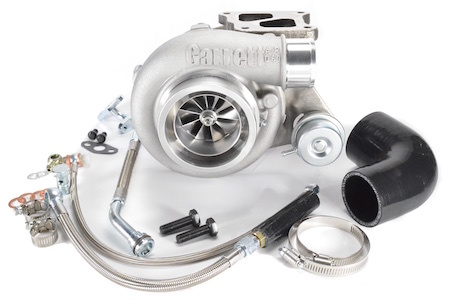 The Garrett GEN2 GTX3071R Evo X Turbo Upgrade features a specially designed twin-scroll turbine housing that bolts-on to the Evo X stock exhaust manifold; and stock exhaust down pipe, which enables worry free fitment of aftermarket exhaust systems. 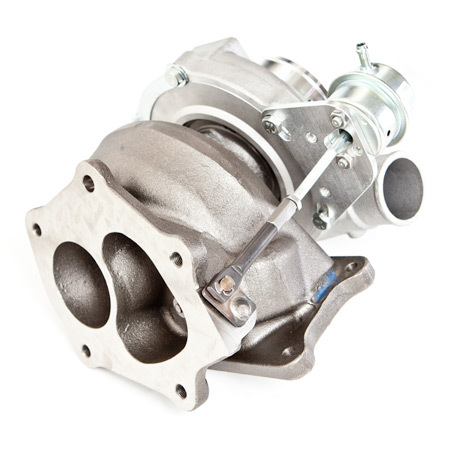 The compressor housing includes a ported shroud 4-inch diameter inlet and 2 inch diameter outlet. 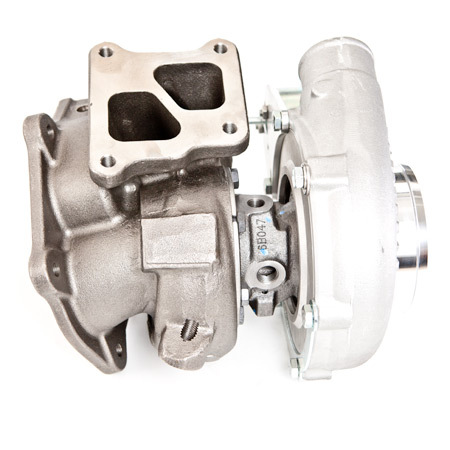 The compressor housing REQUIRES (i) custom hose connection 4-inch intake pipe; and (ii) hose connection compressor outlet adapter. 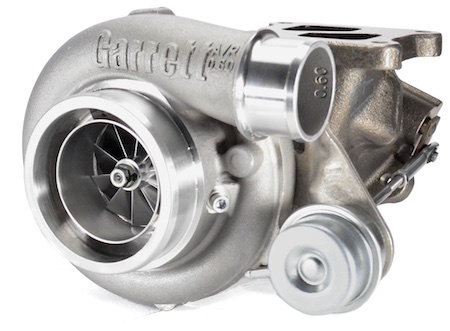 The Garrett patented dual ball bearing center housing is standard on both turbocharger options for unmatched power handling and unbeatable response.